Engine lights ignite on the dashboard for a reason. 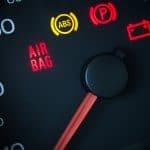 Keep one eye out for the transmission temperature light indicating that the fluid in your transmission is operating at a higher temperature. Check your coolant levels and transmission levels to ensure the systems are properly topped up. 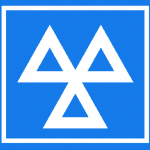 Whilst this light may not be a transmission fault and could even be outside of the gearbox, it is important to get any potential problem checked out by a professional mechanic. Check out our guide on dashboard warning lights for more information. And never, ever ignore a dashboard light for any length of time. This is possibly the easiest symptom on our list to spot. 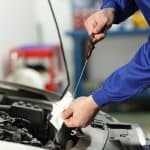 All you have to do is check under the car for leaks, by placing a few old pieces of paper or cardboard under the car. You’re looking for the tell-tale red colour of transmission fluid, which also has a slightly sweet smell. Unlike motor oil your transmission fluid levels should stay constant so any signs of this fluid under the car is indicative of a leak. To perform the fluid checks, run your car for a short time in neutral before pulling out the dipstick without turning your engine off. Get a little of the fluid and rub in between your finger and thumb or use a white paper towel or toilet paper and drip the liquid onto the material to highlight the colour. In order to ascertain the levels, insert the dipstick, wipe clean and insert again. Now pull it out and you’re looking for a mark between the full and add lines. If the level is below the add line it’s a simple instruction to add more fluid. 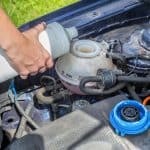 Check your owner’s manual to get the right fluid and be careful to add the right amount of fluid. If you are unsure add a little at a time and re-check levels. Light smells and burning odours leaving a sweet and tart fragrance in your vehicle may indicate it’s time for you to change the transmission fluid. If the fluid is not keeping the system properly lubricated then it is time for a change to prevent the unit from burning itself up. When you check on the transmission fluid if it has a burnt smell then it may be a sign that your gearbox is nearly finished. Get it checked out by a professional quickly to avoid some serious damage and costs. Everyone’s been there. Sitting in silence in a car whilst the driver tells everyone to listen out for a knocking noise whilst they change gear. If there are banging or clanking noises however whilst the car moves into neutral then this is a good indicator that there may be loose gears and parts in the clutch. The worse the sounds, the looser the parts, and the greater the chance of damage. 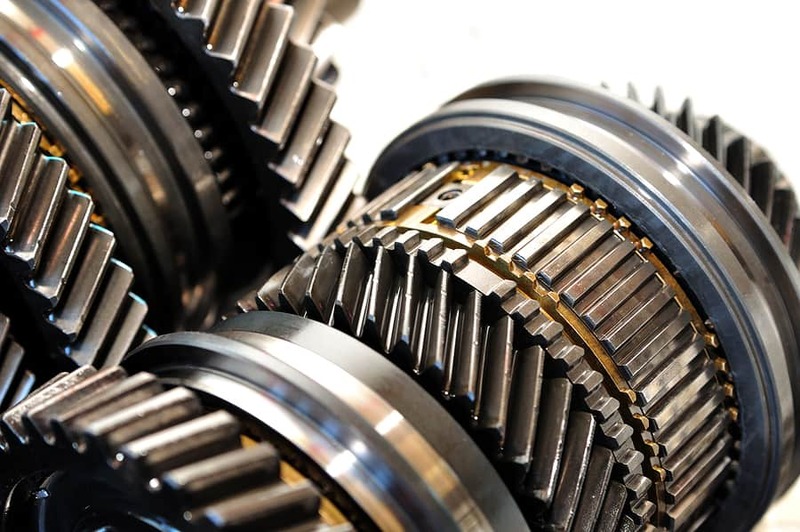 Be wary of whistling and clicking noises, which may be an indication that your gearbox’s bearings are becoming worn and that you may be looking at a replacement. Abrupt and jarring grinding sounds when shifting gear may mean you have worn out the clutch or the synchronisers may be damaged. 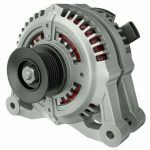 With automatic transmissions you will feel those gear changes instead of the smooth shift, but there is also a good chance that you will hear a whining, buzzing or humming sound. This could be a problem with the torque convertor. You know your car and how it handles. 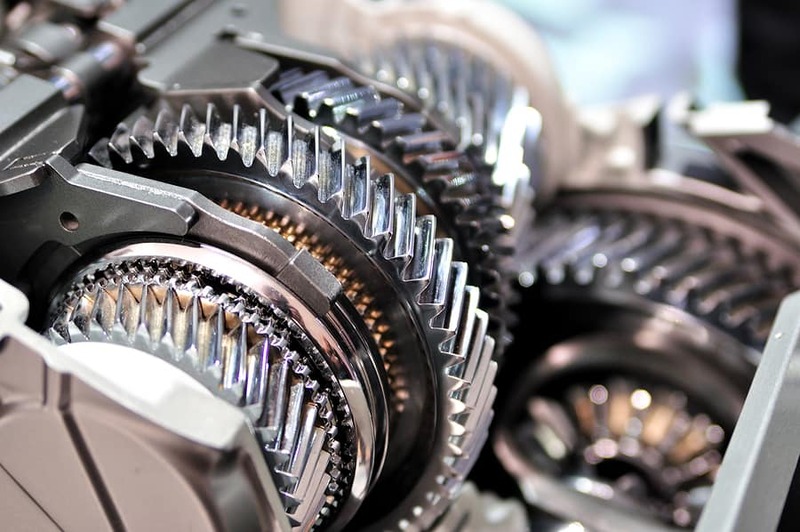 If the gear starts changing for no reason, such as if you’re out on the open road and your manual gearbox shifts into a different gear or it slides into neutral in an automatic, you have a problem with the shifting. Another tell-tale sign to keep on ear out for is a whine or accompanying pitch shift from the engine. Also delayed engagement of the gearbox is another symptom that should not be avoided. 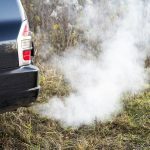 Does your car take a little time before going into drive and going forward? If you have already pushed the clutch down and bought it up to the biting point, but it still takes time to go then this is a sign the part is on its way out. Identifying problems with your car isn’t always easy, even for well-trained mechanics. Remember that if you think something isn’t quite right then you should go and see a mechanic straight away rather than leaving the fault until it becomes an expensive problem. Any indication that your car’s gears are not working properly is a good enough reason to get into the garage. Make sure to get your car checked out before further damage occurs or you find out what a failure is like on the open road. 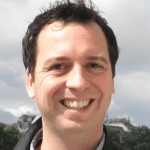 This entry was posted in Maintenance and tagged car, failing, gearbox on 30 July, 2018 by Justin Smith.